Copyright 2019 - © North York Tire Auto. Design by trachys web. Automotive mechanics with a reputation for fast, affordable, quality service. Looking for an auto mechanic you can trust? 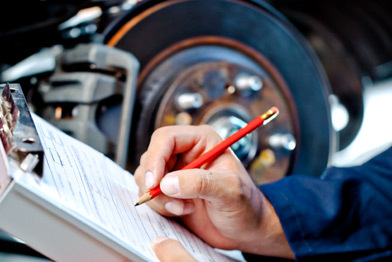 You can always rely on the excellent service offered by North York Tire Auto. Conveniently located at Jane and Lawrence in North York, we are your one-stop shop for car repair. North York Tire Auto is authorized by the Ontario Ministry of Transportation to conduct mandatory motor vehicle safety and structural inspections to certify that vehicles meet minimum safety requirements. Light truck tires from All Tire Wholesale are made for durability and toughness, and generally have long lasting wear. These tires can handle the weight of your light truck’s loading capacity by protecting your suspension and easily maneuver between seasons and terrains throughout the GTA. Looking for High Performance Tires? High performance tires available at North York Tire Auto are designed for speed and traction. These durable tires bring out the best in high performance vehicles in Toronto.